Welcome to District 12: Casting Fire: CONFIRMED! Philip Seymour Hoffman Will Play Plutarch Heavensbee! Casting Fire: CONFIRMED! 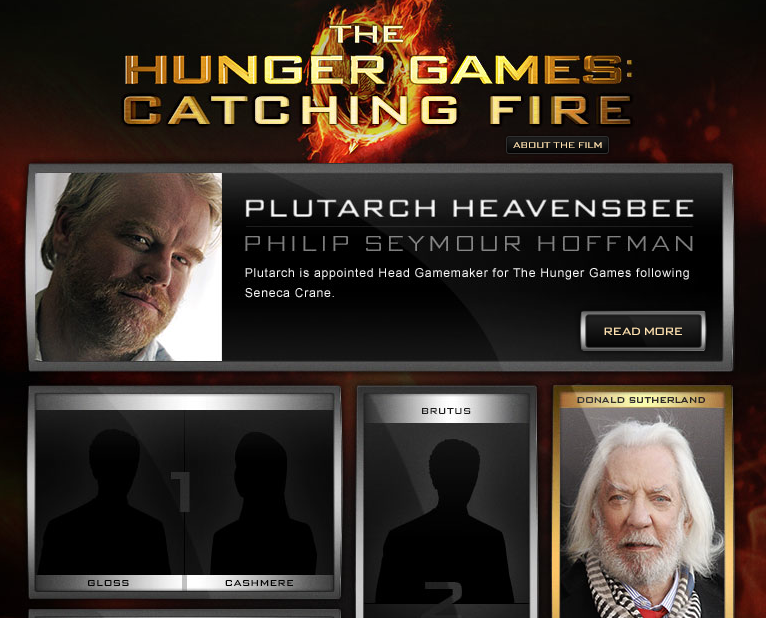 Philip Seymour Hoffman Will Play Plutarch Heavensbee! 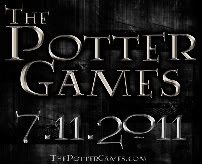 Casting announcements have officially started! The Hunger Games has even rolled out a snazzy section of their facebook page (much like they did with the tributes last time) to help everyone keep track of who's playing who!! We're so excited to have the esteemed Philip Seymour Hoffman as Plutarch Heavensbee!! REJOICE!! 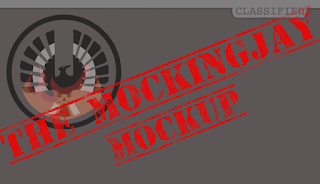 Head over to the Catching Fire section of the facebook page!